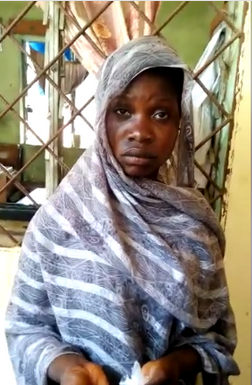 A teenage girl who sells Cannabis to students of the Federal College of Education, Kano State has been arrested after a tip off. The girl was caught in the act and was immediately arrested. She is now in custody.